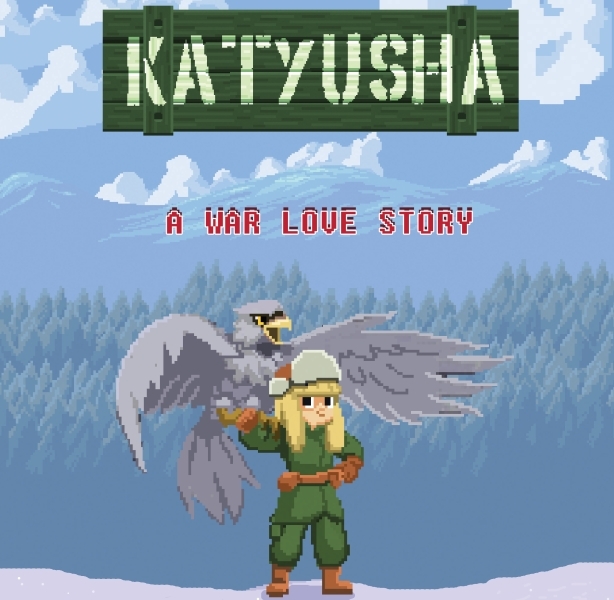 Loresoft announces the final version of the environment in the first level of Katyusha. Also, here is a little update in the progress that we had during the last months. 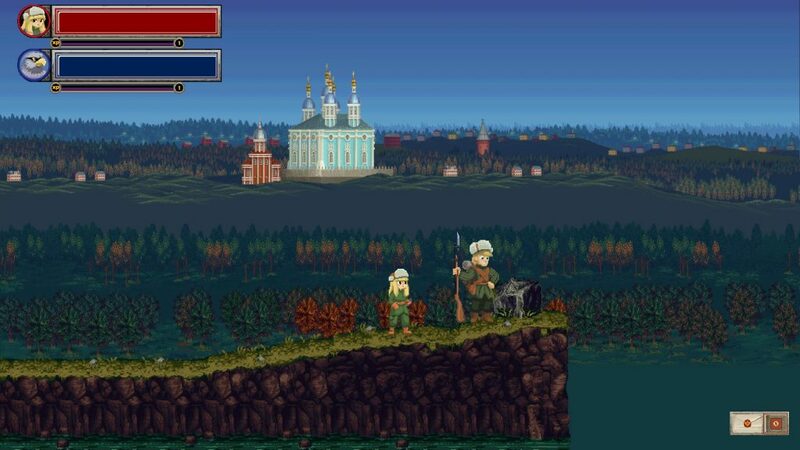 – We have added a new enemy, the bear. All the first level’s enemies are now finalized. – Added the first puzzle element of the game. As you may already know, we are looking for a Unity Lead developer with proven experience. Please have a look at our job listing and send your CVs to info [ατ] loresoft.gr.